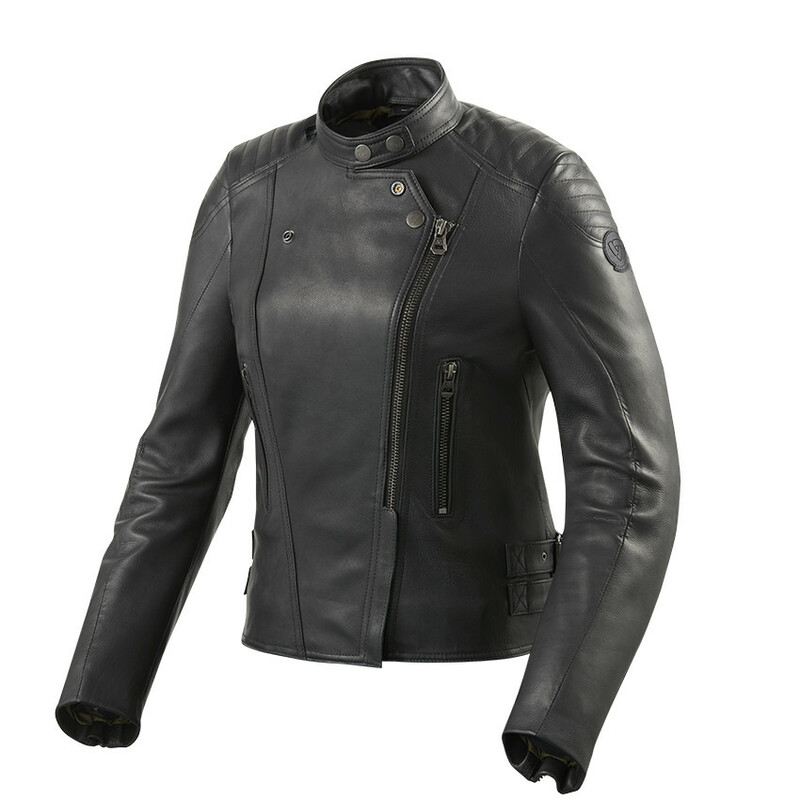 The design of the Erin Ladies is based on the successful motorcycle jackets of many years ago. 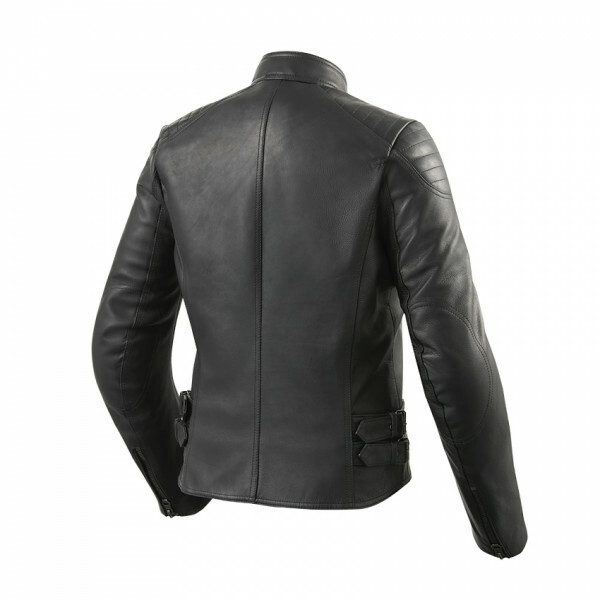 A design with a distinctly vintage and elegant style, for an ideal motorcycle garment in every daily condition both in motion and once descended. Protective, comfortable and elegant, the Erin jacket is perfect for use in mid-seasons and in summer thanks to the ventilation hinges that can be opened or closed as needed. 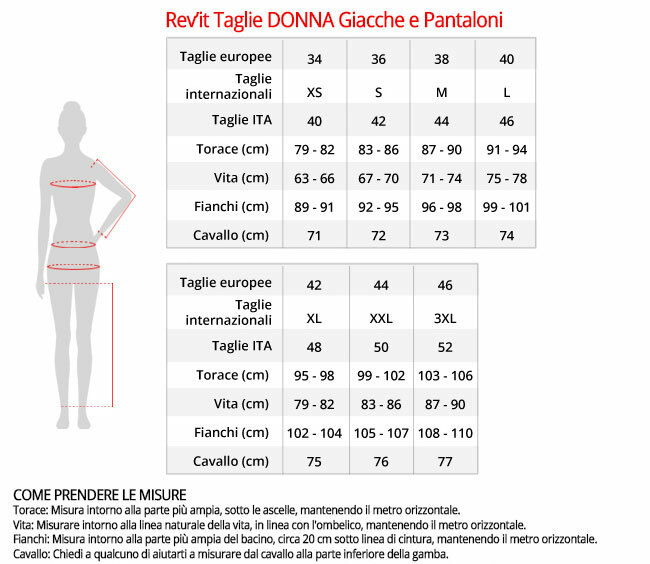 CE level 1 protections on shoulders and elbows and predisposition for inserting the back protector.